Home Rails Conf 2017 Breaking bad - what happens when you defy conventions? 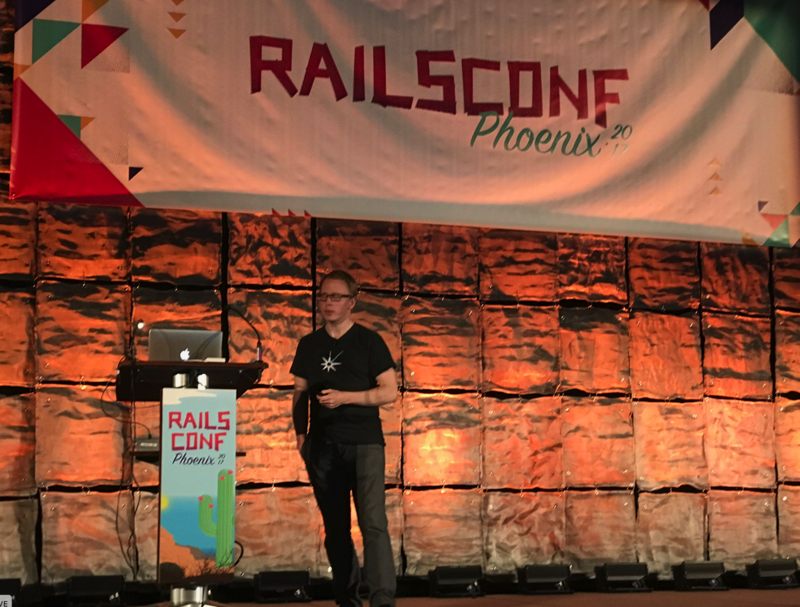 Rails offers enough flexibility in order to support different implementation options. Know your tools, keep asking why you are following patterns to ensure it's the right process. Thank you, Jordan for everything you've helped me do! Cookie cleared, but still can post. One of the best course in the industries! DO it or Go home!